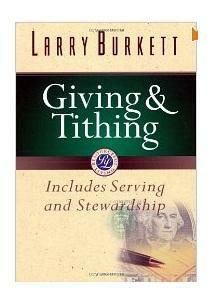 One of the biggest perks of the new site is the free, new, tithing e-book. 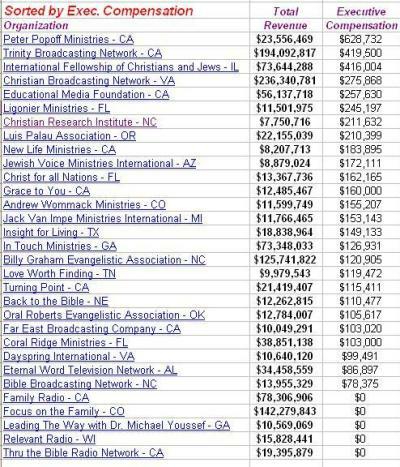 It’s not all about tithing, but it’s merely a deconstruction of tithing, and then an embracing of Spirit led giving. There is an introduction, a preface, and eight other chapters here they are listed below. The book is about 50 pages long. Describes the experiences of tithing by both Abraham & Jacob, and explains how their actions cannot be used to require tithing. An explanation of the differences between the eternal purpose of the Spirit of the law vs the temporal purpose of the letter of the law. Explains the purpose of the storehouse in the bible and the distortion of what it has evolved into today. This chapter discovers the true biblical form of giving that God had intended for his Church. Download the book here. Pass it around. email it. post it on facebook and tweet it.